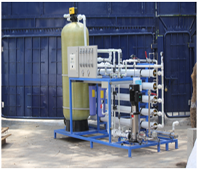 Membrane technology is gaining high importance in the water treatment industry because it is easy to understand and guarantee efficient and environment-friendly purification with a minimal use of chemicals. 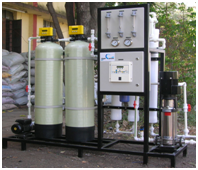 We are involved in manufacturing and supplying of a comprehensive range of reverse osmosis plants, ultra filtration plants, RO plants, UF plants, nano filtration plants, micro filtration plants, water treatment system, RO systems, containerized water treatment plants, water purification systems etc. 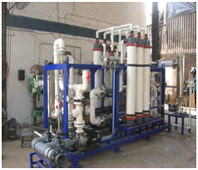 We have been using this membrane process in combination with conventional cleaning processes for many years and due to this experience and in-house innovations, has built up a pool of comprehensive expertise. We offer a diversity of membrane processes and selects the best and lowest-cost variation for each application.